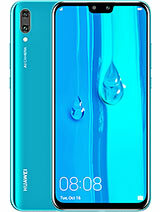 I have been using this phone for 3 years and neither does it have battery problem nor does it have a hang, and the thing to see in it is that the net fast runs in it and its WiFi is also very good. 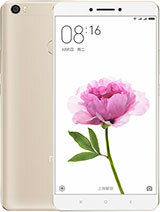 The best phablet made to date dollar per dollar. I presented this device to my wife in December 2016. She is still happy to own this phone. He is still as good as new, the battery works fine. And now there is no alternative to this device. And she disagrees with less size device. 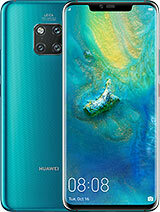 Anonymous, 03 Aug 2018I think honor note 10 are also replaced from mediapad x2, or honor note 10 name as mediapad x3. Mediapad x2 and next Honor note 10 agree with you. 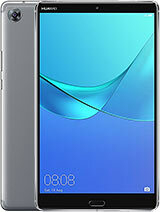 Joop ter Apen, 31 Mar 2018Speed up the launch of the X3I think honor note 10 are also replaced from mediapad x2, or honor note 10 name as mediapad x3. 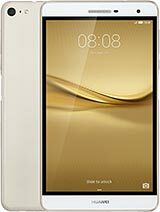 Where is the successor of this amazing mediapad x2? Is it coming? or not? 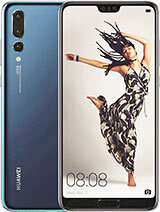 wow, I can even connect my seagate 2T slimdirve HD to this phone. Just need to plug in the microusb to usb adapter into the usb plug. Other phones even with OTG cannot do this. 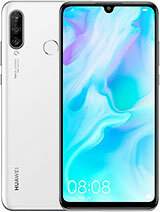 This is because X2 can also function as a powerbank so it gives the HD power to connect. My problem is this phone doesn't have LTE 2 or 4 for USA and the HSPP+ no longer kicks in because of t-mobile's upgrading in the field. 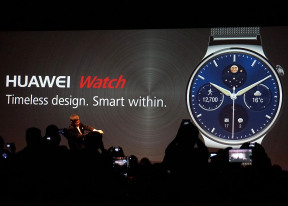 Come on Huawei! Where is the X3? This phone/tablet is the best form factor bar none after fruitless searching all phone models. 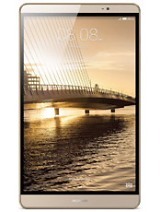 Spaniard from Spain, 15 Jan 2018Now that there are rumours of a new 7 inches phablet by Xiaomi, the Xiaomi mi max 3, it would ... moreIt will be 18:9 display, not 16:9 like Mediapad x2, so it won't be good for surfing web or reading ebook like what Mediapad can offer. 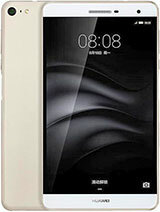 Now that there are rumours of a new 7 inches phablet by Xiaomi, the Xiaomi mi max 3, it would be a good moment for the launch of the Huawei mediapad x3. Don't you think, guys? Anonymous, 16 Oct 2017So, there is no way to view 360degree videos on X2? I dont see accelerometer related info on t... moreSo guys, is this a wrong question to ask on 360 deg videos and gyroscope? Why I dont get any response? BennyC, 16 Nov 2017It was very interesting in what you did with the sim and sd cards. Is it possible to use both... moreDon't need a sim card? You ought to just use a tablet then. 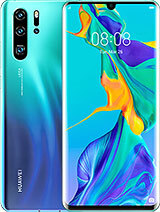 On another note, this X2 phone also has OTG function which means that you can take your USB stick, or SD card reader and connect via micro USB and it will read it like a drive. I now take photos and video with a micro 4/3 lens camera, place the micro SD into a USB drive storage with a micro usb adapter and my X2 phone can read, copy like another drive. Don't know why it is hard to find this cheap little usb/micro usb adapter because it's so useful. I have a Cruz 256GB usb drive stick from Costco for only $40 and with the little adapter can plug into the X2 which can read, copy, paste the Cruz 256GB stick. 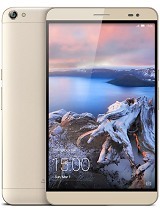 Total of 474 user reviews and opinions for Huawei MediaPad X2.